Finance from £8.98 a month. (14.9% APR) representative. No one likes vacuuming. Well there may be one or two who enjoy pushing a noisy machine around the house. But really - there can't be many who think "Yay it's time to drag the vacuum out of the cupboard again." What you, I and everyone else needs is someone - or something - to do the vacuuming for us. 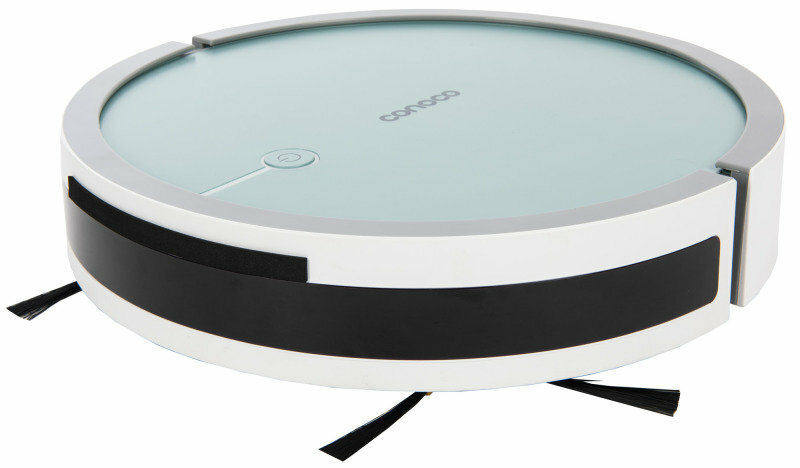 Introducing the Conoco robot vacuum. What could be better? Just put the vacuum on the floor, click a button and sit back and relax as the robot gets to work. Now that's the way to do the housework. 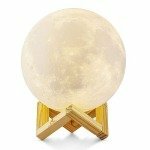 It may sound too good to be true but the future's here. This little robot vacuum really will do the housework for you. The Conoco Robot vacuum is programmed and controlled by the remote control packaged with your purchase. Alternatively you can use the free app on your smartphone. Once programmed the vacuum will go off and do its thing. While you relax doing yours. Spot clean dirty areas. Clean the whole room to a predefined pattern. Clean right up to the skirting boards. 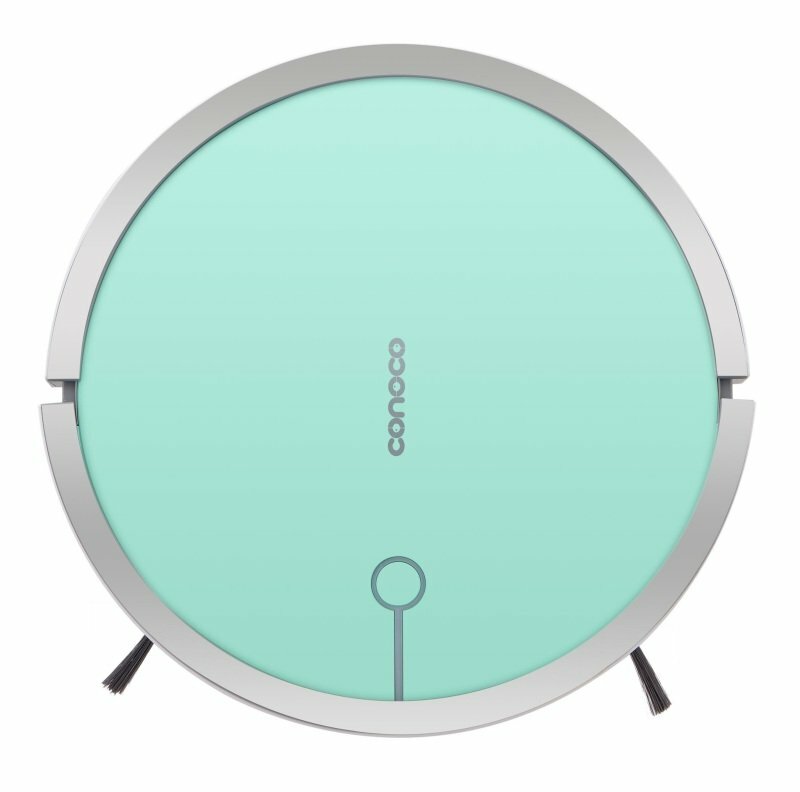 The Conoco Robot vacuum is at its best on laminate flooring and tiles. It can also be used on thin carpet but isn't suitable for thicker carpets. Nevertheless it does an excellent job. It can even cope with pet hair. One of the great things about the robot is it's self-charging. When its battery starts to run low the robot will go off and park itself on its charger. Not at all. 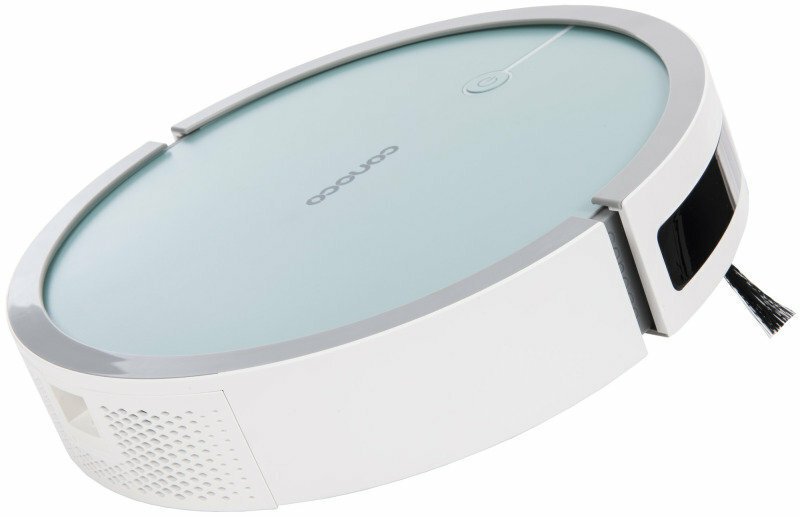 The Conoco Robot vacuum is a serious machine which is designed to cope with a heavy workload. It's a powerful vacuum with its suction power rated at 30w. It also has side brushes to sweep the floor and even a wet mop to clean the floor once the vacuuming is finished. Its dustbin has a 450ml capacity and is easy to empty when needed. Watch the Conoco Robot vacuum in action and buy yours today. Flashing light and 105 decibel siren alarm.